An academy trust was given more than £300,000 in government funding to aid its takeover of a troubled Bright Tribe school. The Cumbria Education Trust took over the Whitehaven Academy in September. 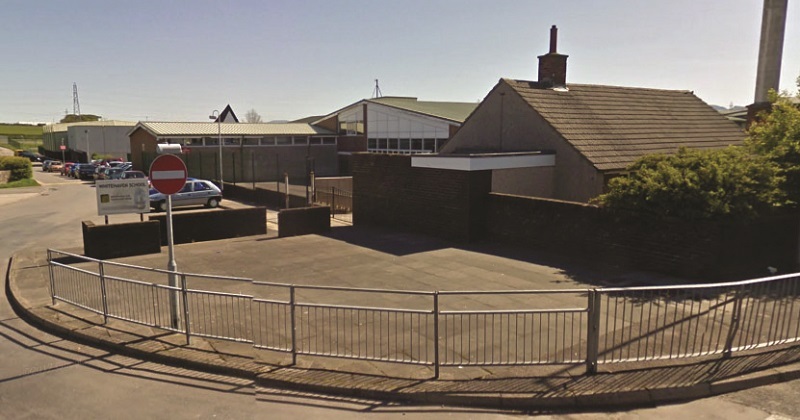 The school has been in special measures since late 2016, and more recently was at the centre of a row between parents and local officials over the state of its building. Academies minister Lord Agnew has already agreed to provide capital funding for the “majority of the existing school buildings [to be] demolished and rebuilt”. Now Schools Week can reveal that CET has also been given £150,000 – the largest grant available to academy trusts for the takeover of failing schools. The money covers the costs of “necessary work required” before the sponsor takes over. The trust has also been handed an £80,000 environmental grant, and £73,600 as an emergency strategic school improvement payment. Children’s minister Nadhim Zahawi said the department is “committed to supporting CET to ensure they can drive forward teaching and resource improvements at the Whitehaven Academy”. The trust said the environmental grant has been used for an initial maintenance programme to improve the learning environment for pupils and staff. The school-improvement funding has allowed the trust to broker “urgent support and bring capacity to focus on key areas of educational provision that were identified as needing immediate attention”, a trust spokesperson added. In an exclusive interview with Schools Week last week, education secretary Damian Hinds said images of the Cumbria school’s squalid facilities, as seen in a recent BBC Panorama investigation, were “very striking”, and said he was “sorry” for everyone affected. Zahawi, in a recent answer to a parliamentary question, added that “substantial” capital investment will give a “much-needed fresh start for all” at the school. South Gloucestershire and Stroud College received £230k for The Forest High School. Transferring Isle of Sheppey Academy to Oasis cost nearly £196k. From 2017/18, published academy transfer costs will omit some costs previously included such as capital costs and redundancies.